Samuel L. Jackson Creating Celebrity-Based Reality Series!!! 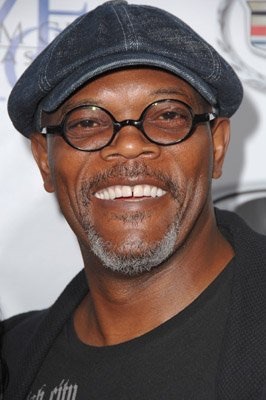 Samuel L. Jackson has a new project in mind, this one will not be set in the jungle like his ‘Legend of Tarzan‘ character, but it’s the superstars first foray into unscripted territory. Jackson is teaming up with his wife, LaTanya Jackson and the pair is joined by Rushion McDonald for an A-list celebrity series. Samuel L. Jackson’s ‘Big Game’ Trailer Is Here!!! 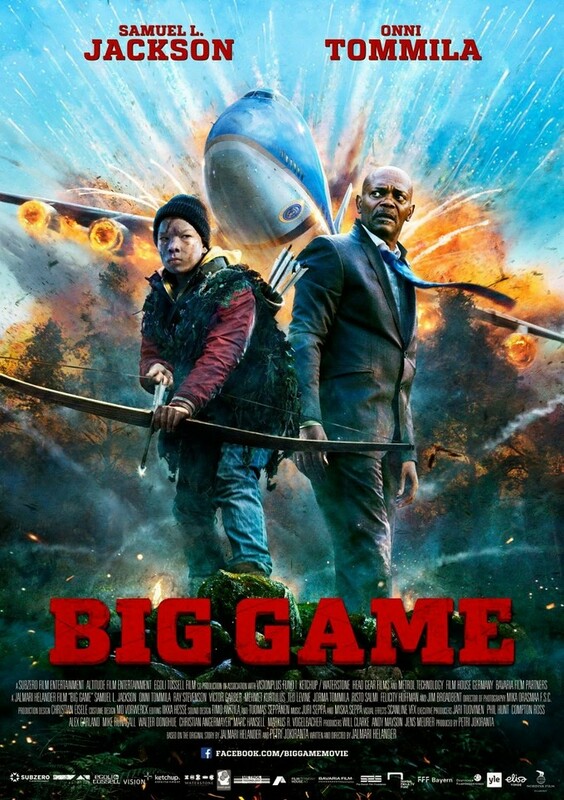 I have to admit, ‘Big Game‘ is a film that totally flew under my radar. I didn’t know this one was in the works and based on the poster, I was seriously thinking it’s going to be some kind of Sharknado-ish piece of film. Maybe it’s because Air Force One resembles a giant shark, you know, if it had teeth. 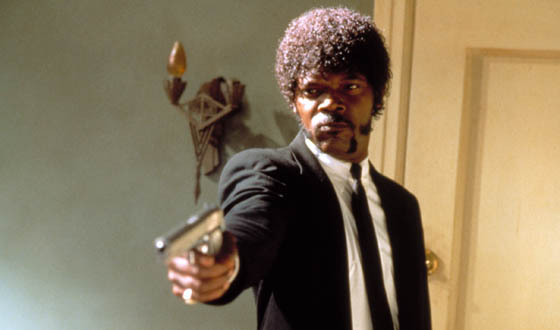 It’s a really wonky pic of Samuel L. Jackson, too, really doesn’t showcase the Jackson we typically see. Anyhow, onto the film! 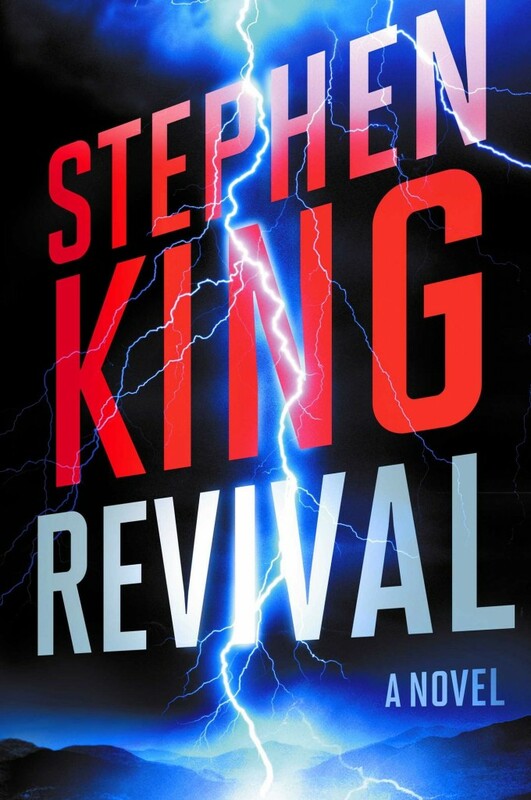 Remember that book Stephen King wrote a few years ago that had a couple of people trying to escape the zombie-like apocalypse, due to a mobile phone signal being emitted everywhere that turned people into zombie-like killers? Well, they’ve been trying to make a movie adaptation of that for years now, and once upon a time, Eli Roth was attached to it, but that’s no longer the case. That film and book is called ‘Cell‘. 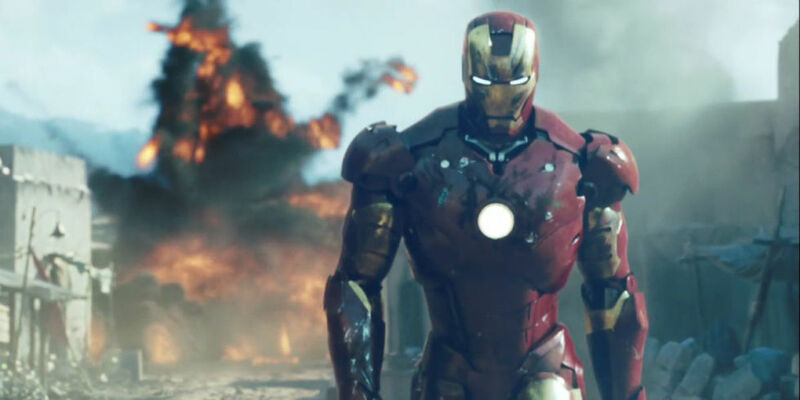 The culmination of everything we’ve seen in the Marvel Cinematic Universe since the first Iron Man movie in 2008 is here with Avengers: Endgame. 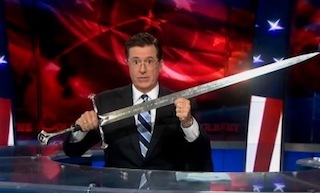 Back in 2008, a few people had a big idea for us comic book fans. 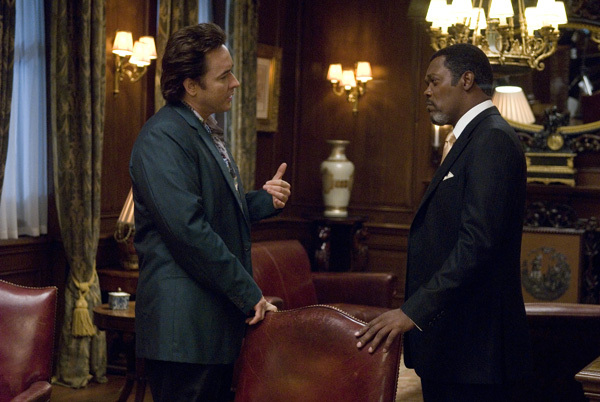 That idea started with Iron Man, where at the end of the film, Samuel L. Jackson showed up and wanted to get a team together. That team would be the Avengers, that would go on to team up everyone’s favorite superheroes, including Captain America, Thor, Iron Man, Hulk, Black Widow, Hawkeye, Black Panther, Spider-Man, Dr. Strange, Captain Marvel, Ant-Man, The Wasp, The Guardians of the Galaxy, Scarlett Witch, Vision, The Winter Soldier, and a few others. Spread over the course of ten years, these filmmakers and Marvel Studio execs have crafted an intense storyline that has continued over the last decade with rich and iconic characters that have had their own movies to shine, along with teaming up here and there to take on bigger threats. 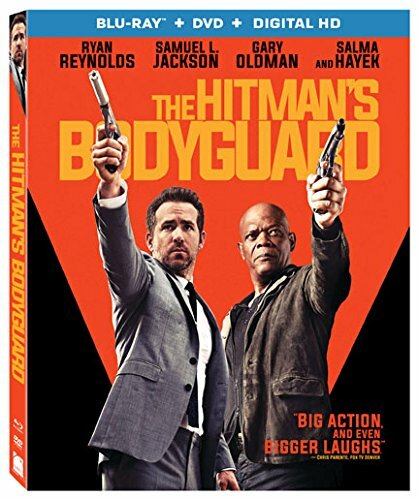 Blu-ray Review: ‘The Hitman’s Bodyguard’! On paper, ‘The Hitman’s Bodyguard‘ sounds like a solid gold winner. 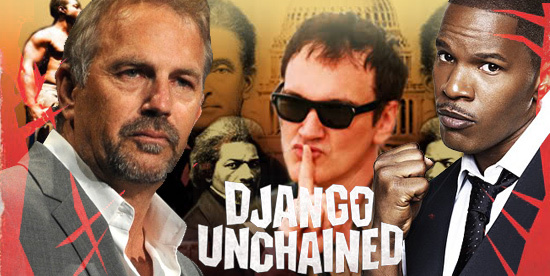 You have Ryan Reynolds and Samuel L. Jackson in a violent action-comedy with enough “motherfucks” for two films, that is directed by the guy who made ‘The Expendables 3‘ – Patrick Hughes. Those looking for a ‘Deadpool‘ style character from Reynolds will be disappointed, as he’s the straight arrow here, or as straight as Reynolds could possibly be. 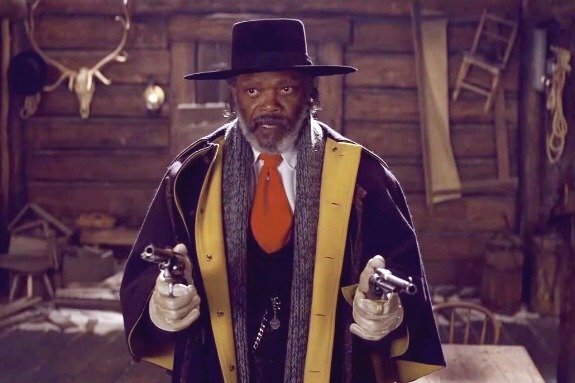 Samuel L. Jackson on the other hand is amped up to 11, as he plays Kinkaid, an assassin for hire who will testify in a global crime ring against a foreign mad man, played by Gary Oldman, complete with a hard Russian accent.